Printed with options for numbering. 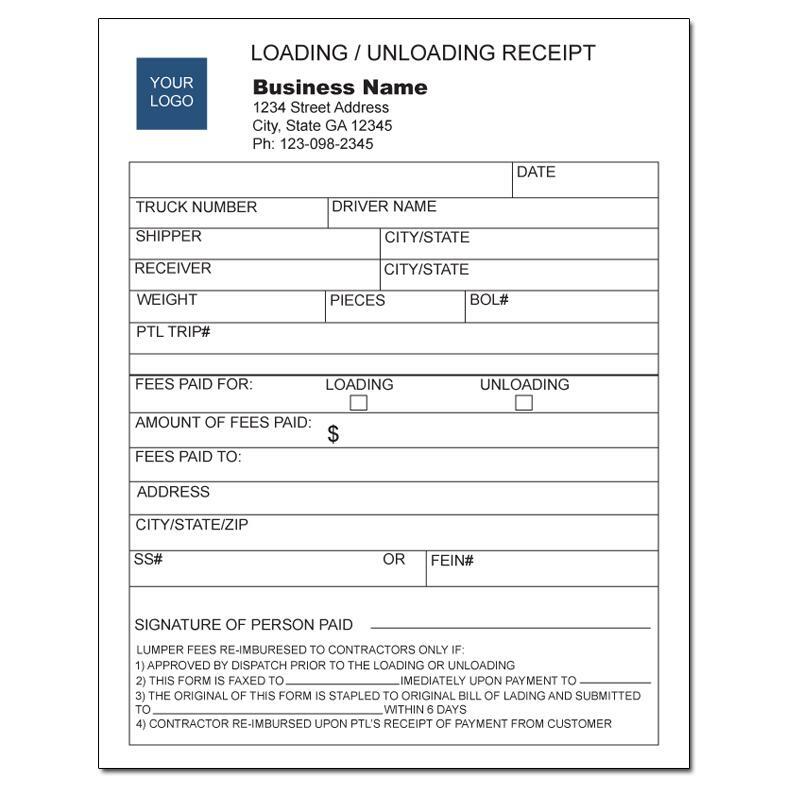 Lumper receipt for truckers, lumper services and trucking companies. 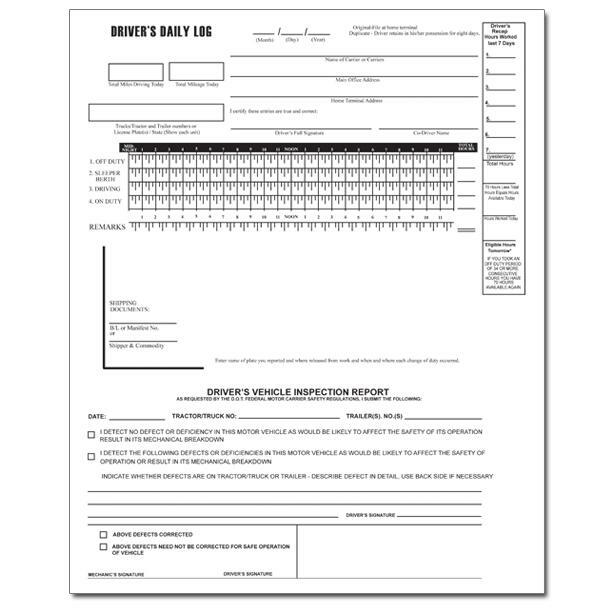 These are printed on 2, 3 or 4 part carbonless forms. 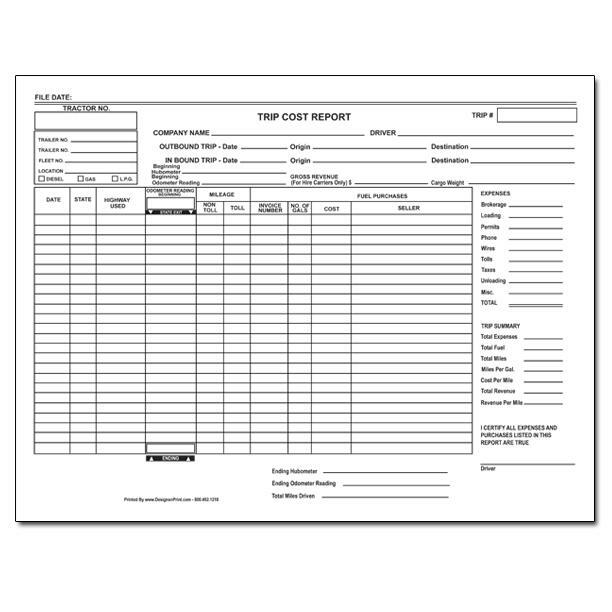 This is a custom form, therefore you have the option to modify it to fit your needs. Just let us know how you want it designed. A trucker may have a load to drop that require lumpers and the receipt plays an important role for record keeping and tracking. 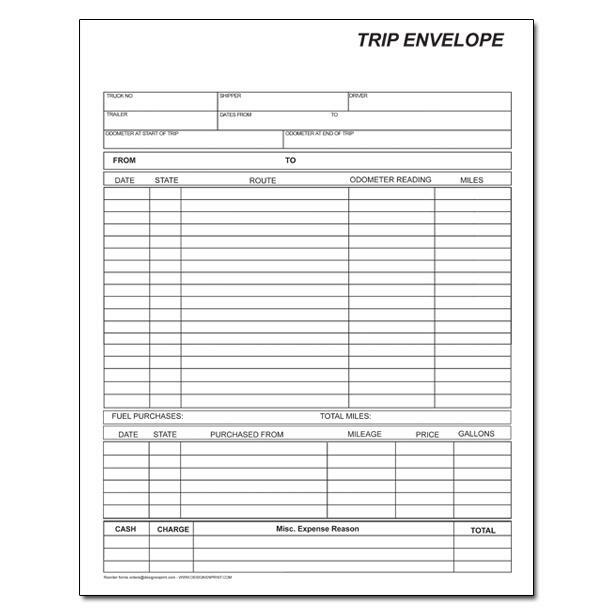 This form gives important details at the bottom that helps in effectively completing it. lumper fees reimbursed to contractors only if: 1. Approves by dispatch prior to the loading or unloading 2. The form is faxed 3. The original copy is stapled to the original bill of lading and submitted. 4. Contractor reimbursed upon PTL's receipt of payment from customer.